Kartik and Naira are trying to move on in their lives, though on different fronts. 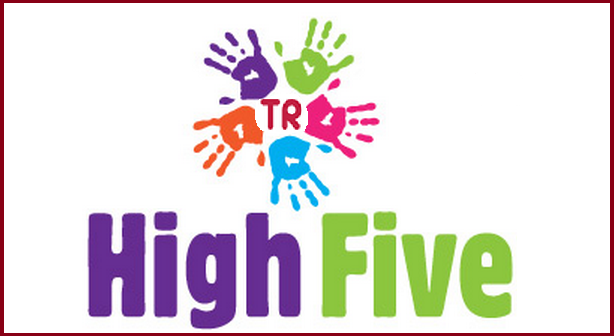 Rukmani plans a grand celebrations for Raksha Bandhan festive. Kartik and Naira meet again, while they celebrate Rakshabandhan with their siblings. Naira doesn’t want Mansi and Kirti’s happiness to get down. She hides her sorrow and asks Singhanias not to ruin their relations with Goenkas. Naira ties the Rakhi to her brother Naksh, while Kirti and Mansi tie Rakhi to Kartik. Naksh celebrates the festive unwillingly, as he knows Naira is too upset, while keeping a fake smile on her face. 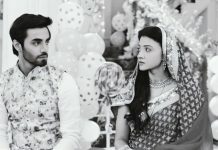 Mansi and Anmol are also unhappy post Kartik and Naira’s divorce. Everyone feels awkward. Suwarna also attends the function and stays on toes to keep Kartik away from Naira. Mansi tells Kartik that she is moving to the US along with Anmol, and will miss him. She thanks Kartik and Naira for uniting her with Anmol. Kartik and Naira dance with the family. Kartik supports Naira when she falls down while dancing. Mansi makes prayers that everything gets fine, so that she can go US happily, leaving all tensions behind. Devyaani stays rude towards Kartik, as he has broken Naira’s heart. Naira asks Devyaani not to spoil Mansi and Kirti’s happiness because of their changed terms with Kartik. The sisters do the rituals with their brothers. 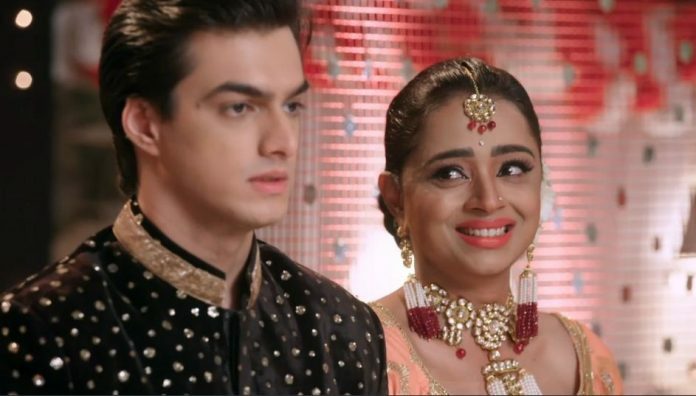 Everyone seems to enjoy less, unlike the old functions, just because of Kartik and Naira’s divorce. Mansi wishes Kartik and Naira talk and try to find a solution. Suwarna doesn’t like Kartik and Naira coming close, but Rajshri opposes Suwarna. Rajshri asks Suwarna not to take advantage of their silence and let things go on as destined. Rajshri gives a warning to Suwarna, holding the latter responsible for all the mess. 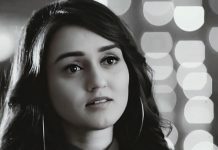 Rajshri restricts Suwarna from interfering in Kartik and Naira’s matters, and tells Suwarna that Kartik regards her as mother also. She reminds Suwarna that just Naira brought Kartik closer to Suwarna, not to see this day that Suwarna separates them forever. She tries to make Suwarna realize her mistake and understand Naira’s worth. Lav and Kush witness Kartik and Naira’s awkward moments and ask them if they are fine. They make KaiRa realize about their divorce, which is still giving them shocks. They try to bring Kartik and Naira together. Rukmani thanks everyone for the fun. She takes the guests to the food counters. Ashi’s boyfriend Karan tells Ashi that Suwarna wants Kartik to marry her. Ashi calls off the rumors. Karan tells her that he has heard Suwarna talking to her mother about the alliance. Ashi gets a shock. She doesn’t approve the alliance. Akhilesh gets angry on Karan. She asks Ashi who gave this right to Karan to come here and speak bad about Kartik and her. He reminds Karan his limits. Everyone gets to see the drama. Akhilesh doesn’t want Karan to misbehave with anyone. He asks Ashi to limit her friend from interfering in Goenka family matters. Ashi tries to explain them that its all a misconception. She clears out that she loves Karan and will not marry Kartik, which gives a new shock to Suwarna.